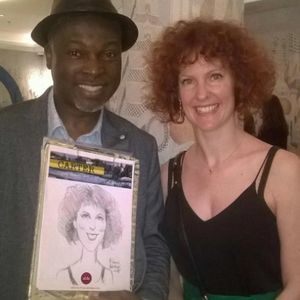 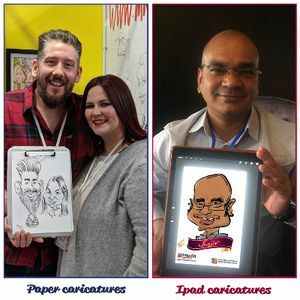 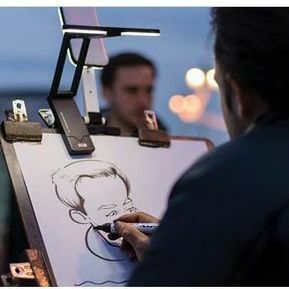 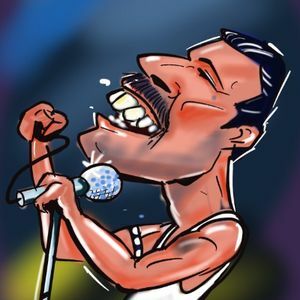 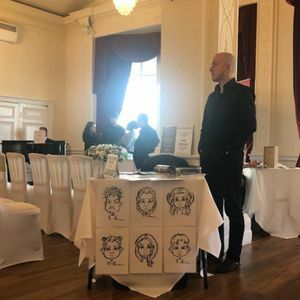 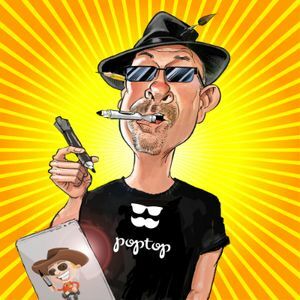 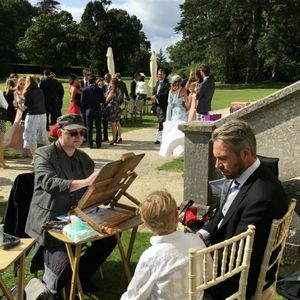 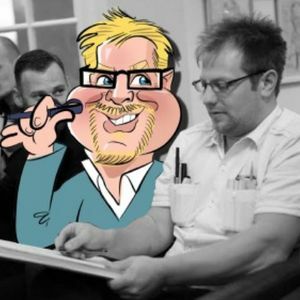 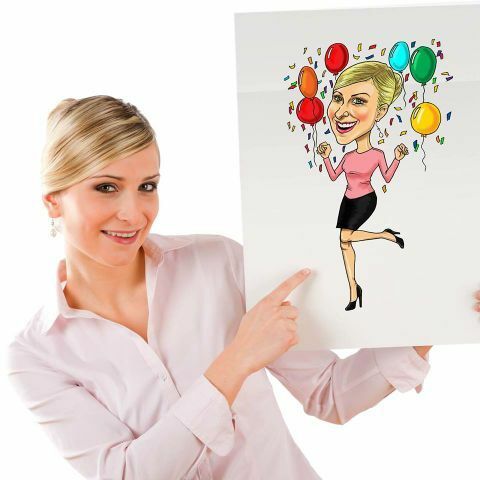 Hiring a caricature artist for your event in South Croydon, Surrey is a unique way of entertaining your guests which will leave everyone impressed. 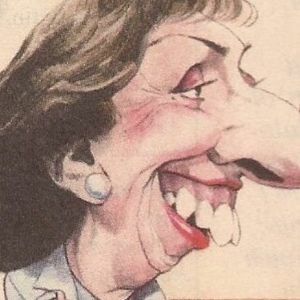 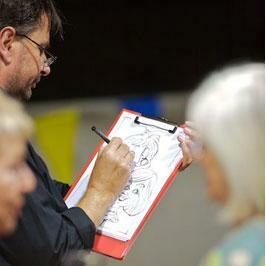 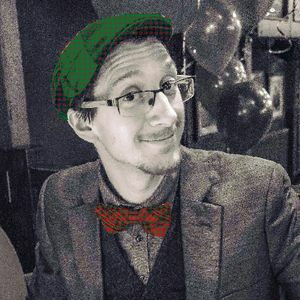 We have 16 caricaturists available to hire near you. 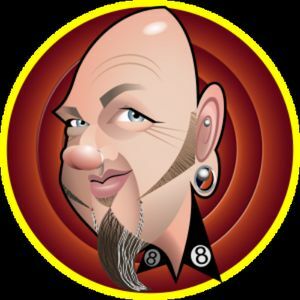 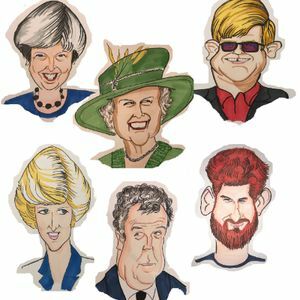 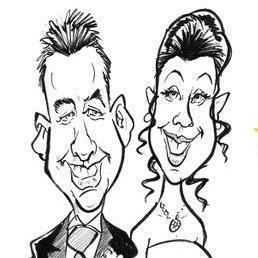 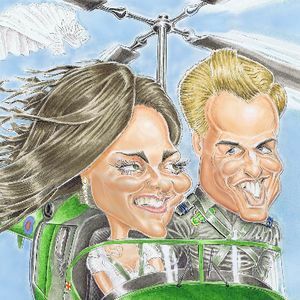 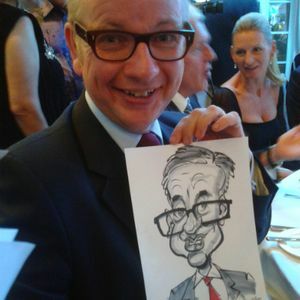 Recent review: I would thoroughly recommend Groves Caricatures. 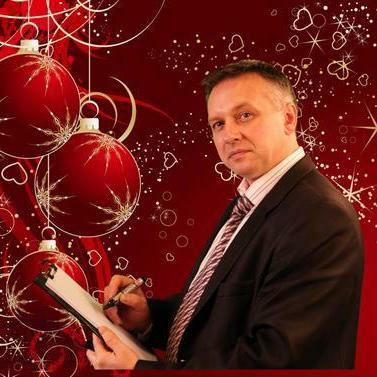 He was prompt, friendly and very professional. 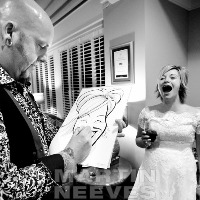 His caricatures of our guests were brilliant.